Scholarships are available for careers in aviation, maritime, overland transportation, mechanics and more. The Brier Foundation helps young women pursue their dreams by aiding in the education for a career in transportation. Pinky Brier was a pioneer in aviation. 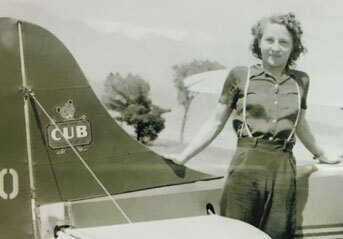 She helped carved a path for women's success in the air and on the ground. 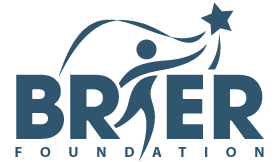 The Brier Foundation maintains a scholarship fund to help women achieve their goals in pursuing careers in transportation. From aviation to maritime to overland careers, the scholarship is awarded to a number of qualified recipients each year. This educational scholarship is intended to help young women get a head start and develop into a productive, self confident and independent person. Pinky Brier, the creator of the foundation, believed in the possibility of anything. If you have the passion, your success will follow if you apply yourself and chase your dreams.